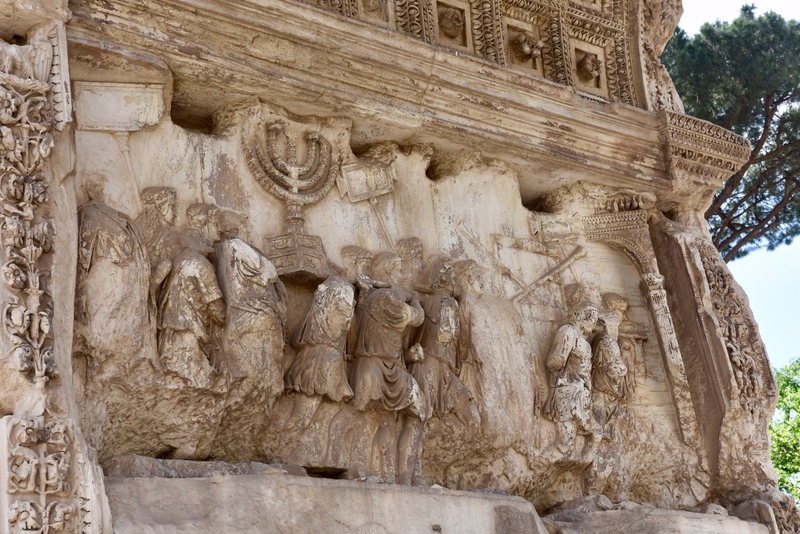 When in Rome…we visited perhaps the most interesting monument to me, a scholar of ancient Judaism. 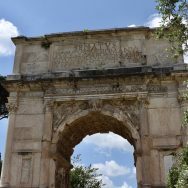 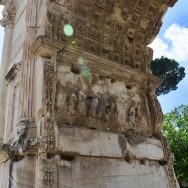 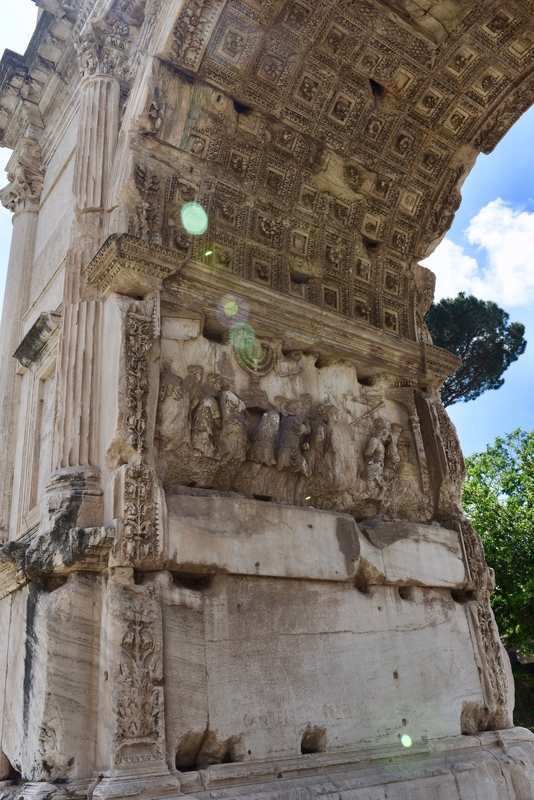 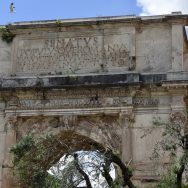 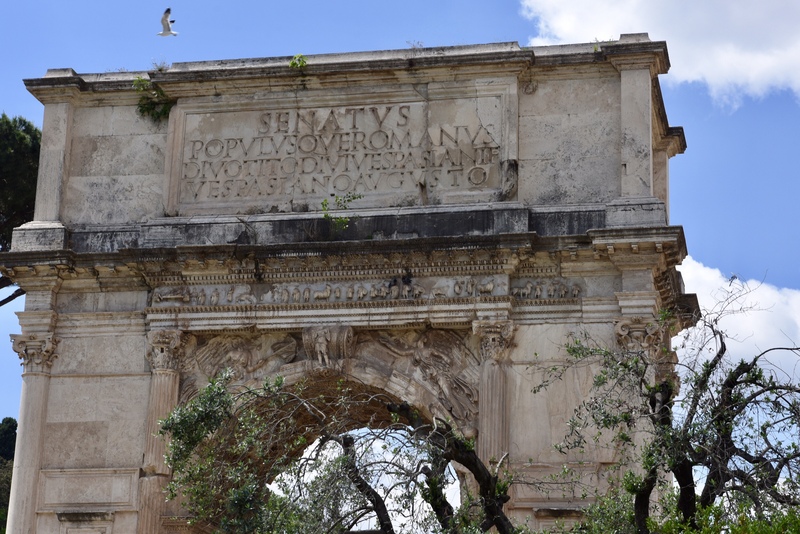 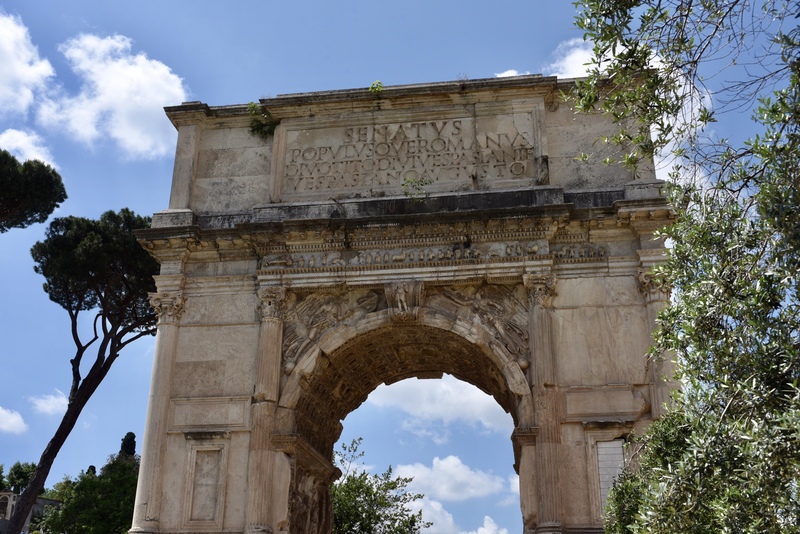 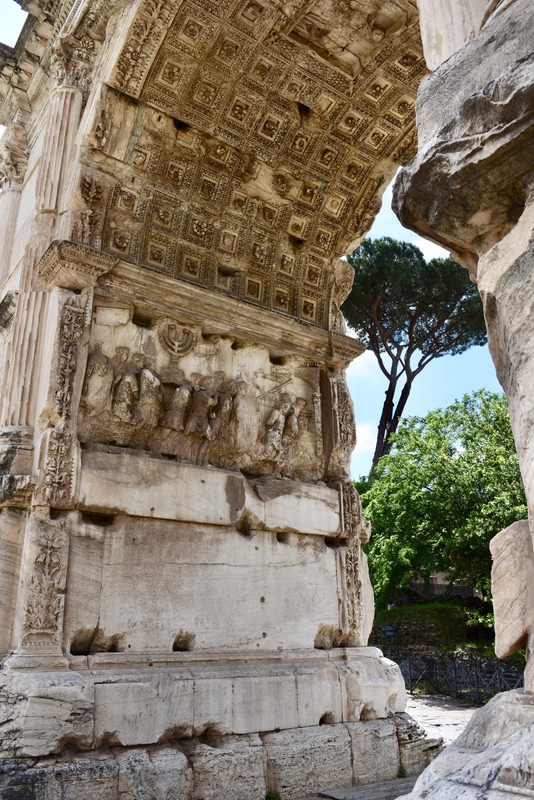 The Arch of Titus was built in 82 CE by Domitian after the death of his older brother, Titus. 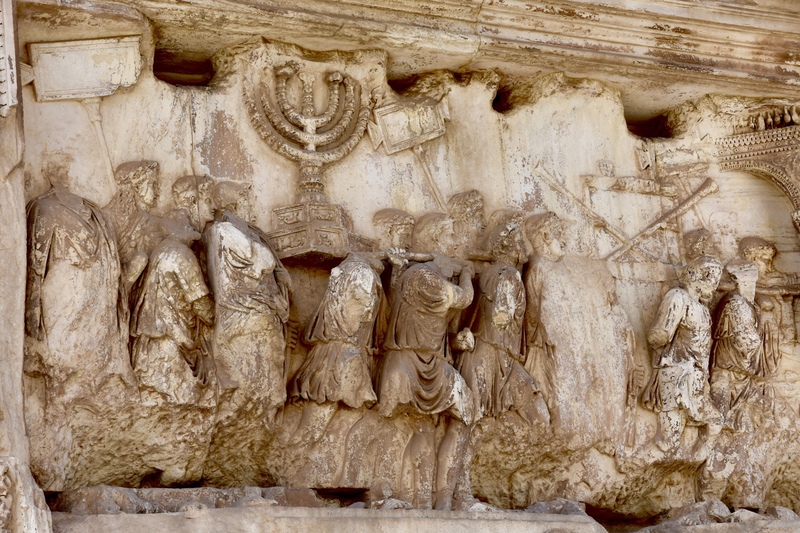 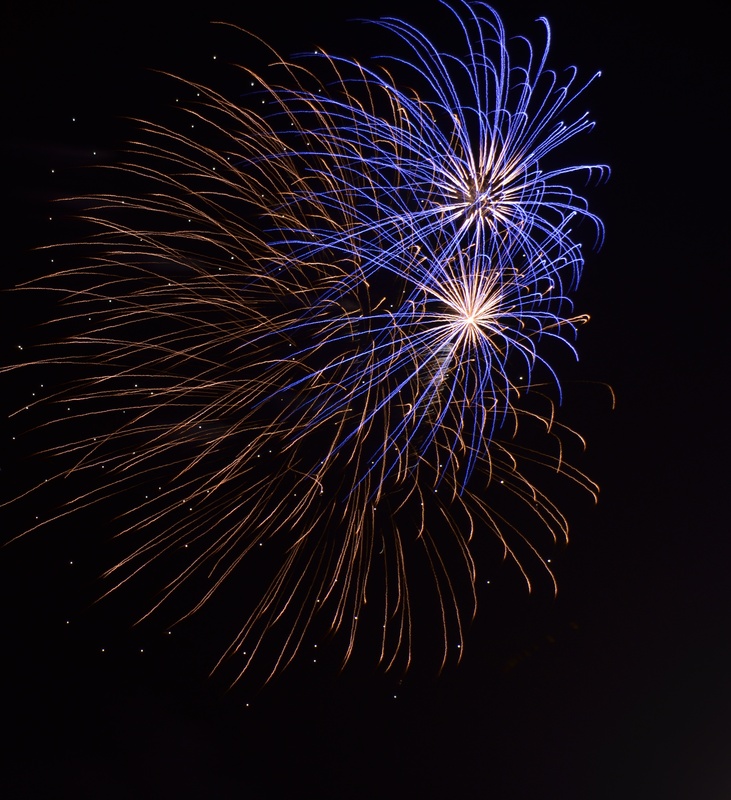 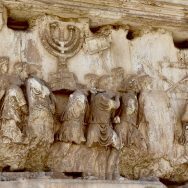 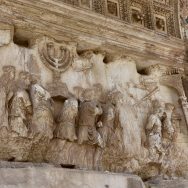 It commemorates Titus’ victories, particularly the siege and conquest of Jerusalem in 70 CE, depicted by the 7-branched menorah. 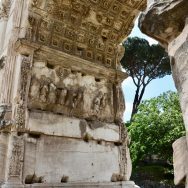 Previous post Florence – Taking pictures of people taking pictures.